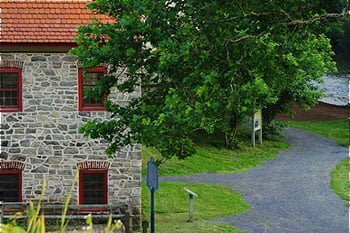 The city of Bethlehem, PA has so much going on throughout the year, that you’ll never run out of new activities to try or fun places to explore. Our city is lucky to have a strong local creative culture as well a strong feeling of community that we’re glad to share with visitors. Part of that is because of enriching places like ArtsQuest at the SteelStacks campus here in Bethlehem. 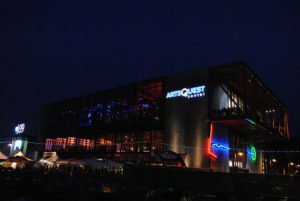 ArtsQuest is dedicated to providing our community (and those who are temporary community members) with access to the arts in a number of forms. This multifaceted organization is full of exciting educational opportunities, activities, and events. 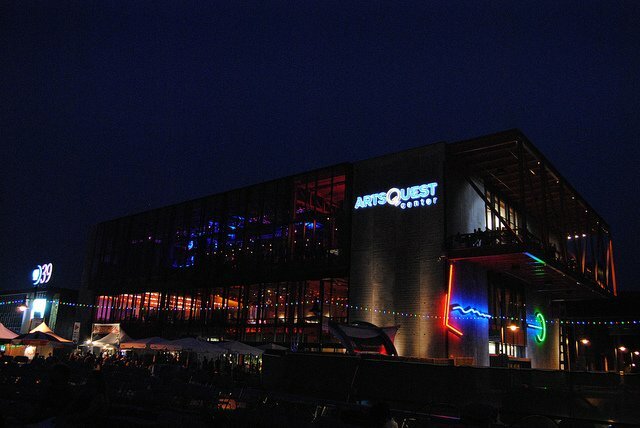 ArtsQuest is part of the SteelStacks campus in downtown Bethlehem. What used to be the home of Bethlehem Steel has become a hub for creativity and cultural growth in our city. Along with ArtsQuest, SteelStacks is home to the Banana Factory, the Levitt Pavilion, and Christmas City (seasonally). The mission of ArtsQuest is to provide the Bethlehem community with “access to exceptional artistic, cultural, and educational experiences promoting individual and community creativity, enlightenment and fulfillment,” as well as to “provide access to art, culture,and educational programs for the diverse residents of the Lehigh Valley and others who seek access.” This is achieved in a multitude of ways, including business partnerships, special events, and making arts and culture an important part of the local economy. Education is a big part of the ArtsQuest mission. Education at ArtsQuest includes programs for students (both adults and children), community programs, and programs for instructors. These programs take the form of workshops, classes, performances and more. The programs accommodate those of all ages and abilities. Along with the artistic and educational aspects of ArtsQuest, there are also community and public events hosted at the space periodically. Here are a few upcoming events to look forward to if you’re planning a visit sometimes soon. If you’re interested in visiting ArtsQuest or any of the other great SteelStacks venues, then there is no better place to stay than the Sayre Mansion. Our Bethlehem boutique hotel is located in the heart of Bethlehem, mere minutes away from all of the best attractions in town including ArtsQuest and the SteelStacks and the Sands Bethlehem. 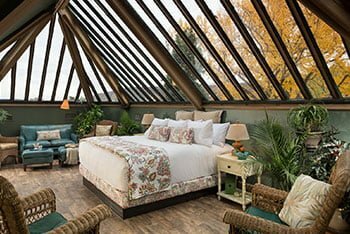 Our rooms and suites have timeless elegance but all of our accommodations provide guests with the modern amenities and comforts that they would expect in their home-away-from-home. All of our guests get a full innkeepers breakfast each morning, so you get the day started right. 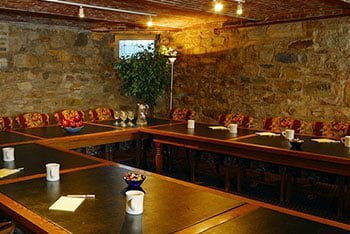 And our attentive staff will help you with all of your needs, including recommendations on what to do and see in Bethlehem. 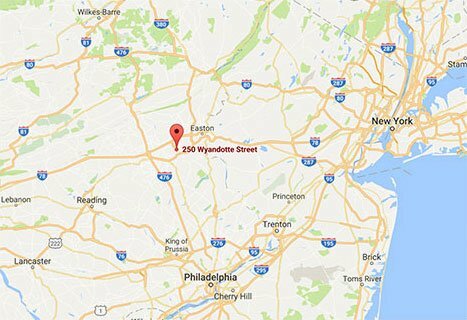 We’re sure you will have the best possible experience in Bethlehem when you choose the Sayre Mansion. We can’t wait to have you with us soon! Upcoming Free SteelStacks Events — Get Excited for the Musikfest Lineup!